Spring in Colorado is always unpredictable. One day it will be sunny and 80 degrees and the next day it will snow and be freezing cold! Not only does this extreme change in weather flair up our allergies, it also makes it hard to get into the spirit of spring cleaning. I’ve learned that I have to take advantage of those nice days if I want to get all of my spring cleaning done before summer arrives! This post is sponsored by Clorox®, but the content and opinions expressed here are my own. It’s so much easier to tackle spring cleaning on a nice day. I love being able to open my windows to let in the sunshine and breeze. The smell of fresh air is so refreshing after months of being cooped up indoors. I turn on my favorite jams, whip out my cleaning gloves, and start tackling our kitchen, bathrooms, laundry room, and closets. 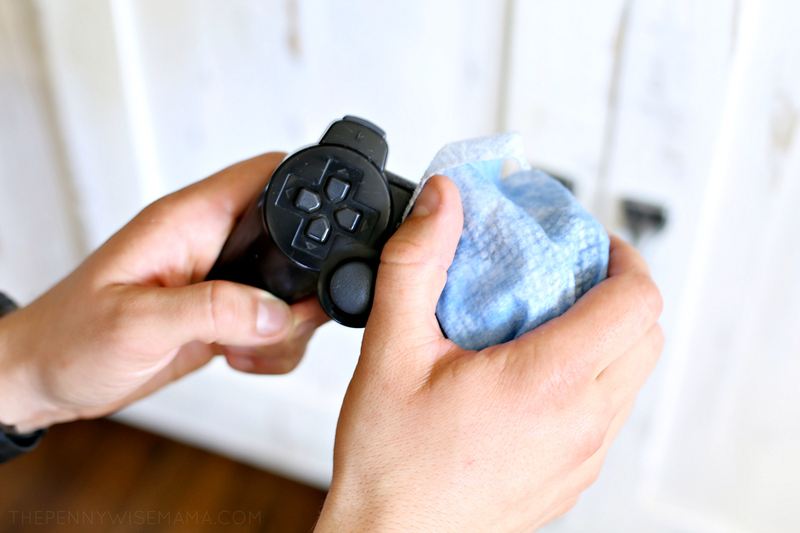 Beyond my usual cleaning, I make sure to disinfect everything with Clorox® Disinfecting Wipes. 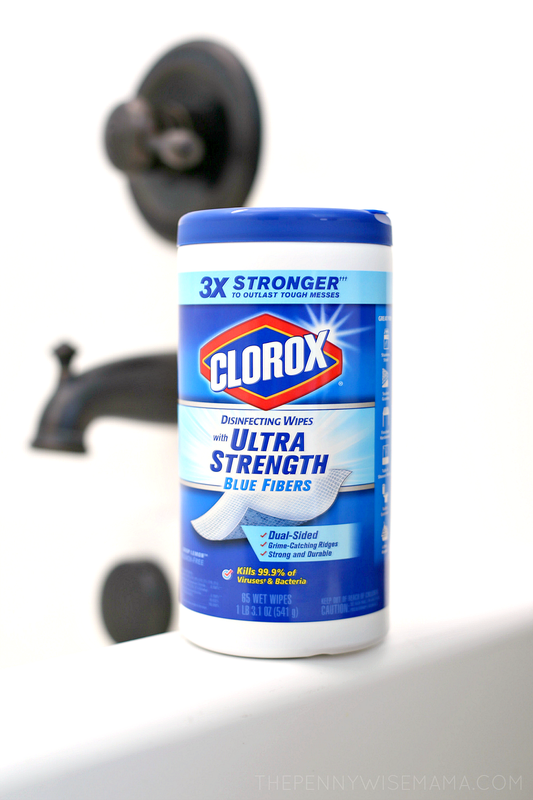 For years, I’ve trusted Clorox wipes to get rid of any germs, bacteria, or viruses that may be lingering on the surfaces within my home. I use them on a weekly basis to clean my bathrooms, and with flu season being especially bad this year, they’ve also come in handy to clean our door handles, light switches, counter tops, remotes, etc. 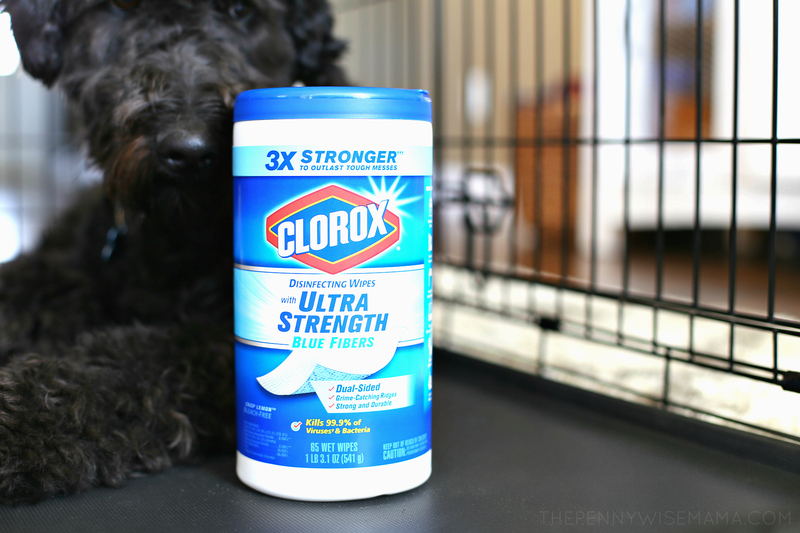 I recently discovered new Clorox® Disinfecting Wipes with Ultra Strength Blue Fibers, and let me just tell you, these things are amazing for cleaning your entire home! 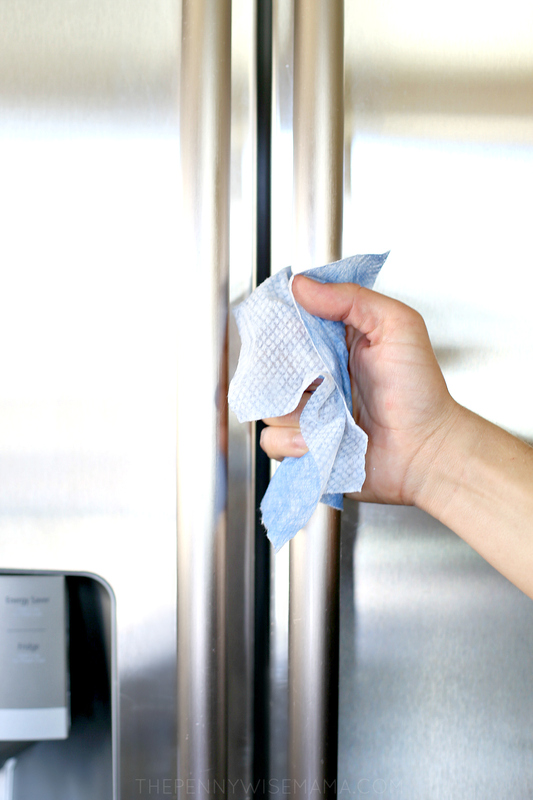 They kill 99.9% of viruses and bacteria* and they are 3x stronger than your typical disinfecting wipe. 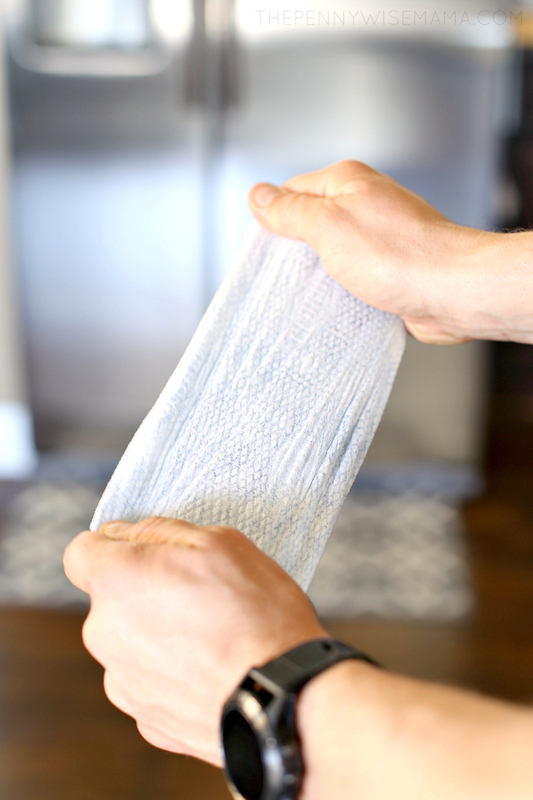 My favorite part is they are dual-sided with tough fibers and ridges to make cleaning up the toughest messes even easier. *Check out the Clorox website for full cleaning instructions to ensure that you are using them safely. 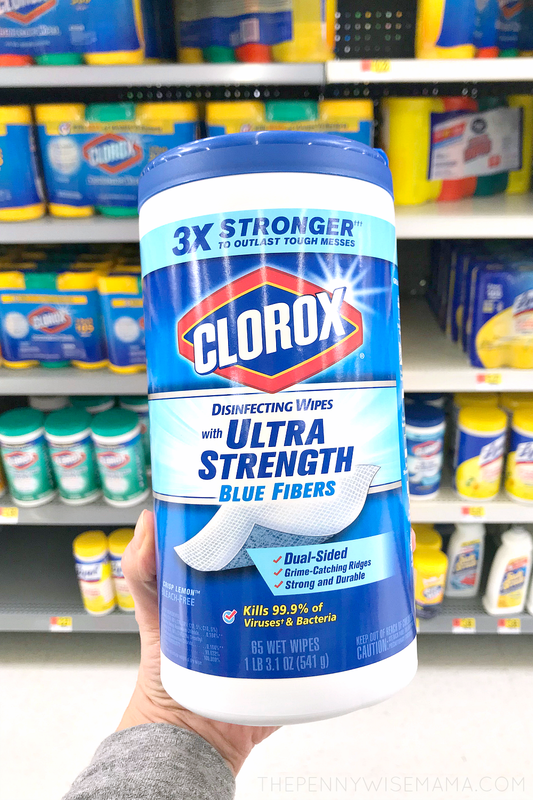 You can find new Clorox Disinfecting Wipes with Ultra Strength Blue Fibers at Walmart in the household cleaning aisle. Click here to purchase them online. 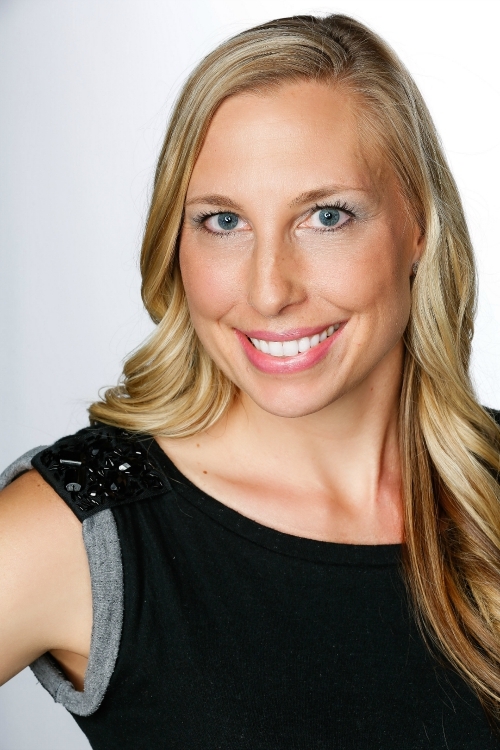 You will be able to select home delivery or store pickup. How are you tackling spring cleaning this year? I want to hear your tips!